Greetings from everyone here at About Faces! July is here, and there is so much to do! There are endless events this month that just scream for entertainment. There is the 4th of July, Summer BBQs, pool parties, parades, family reunions and company picnics! 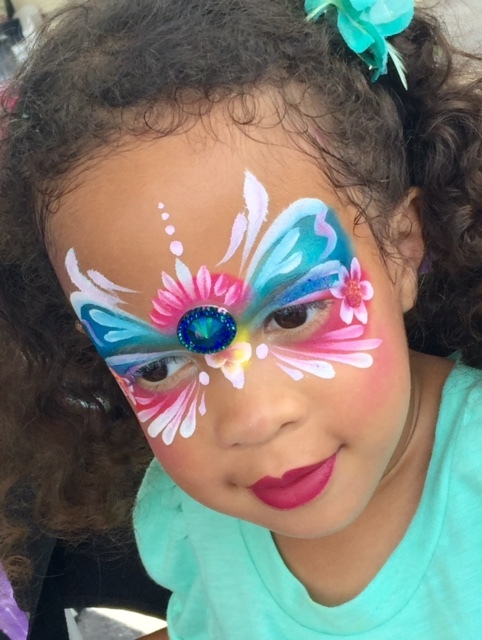 You could hire a face painter or caricature artist to make your event a huge hit. Email or call us at 1-800-923-8669 today to make your party the most memorable event of the summer! 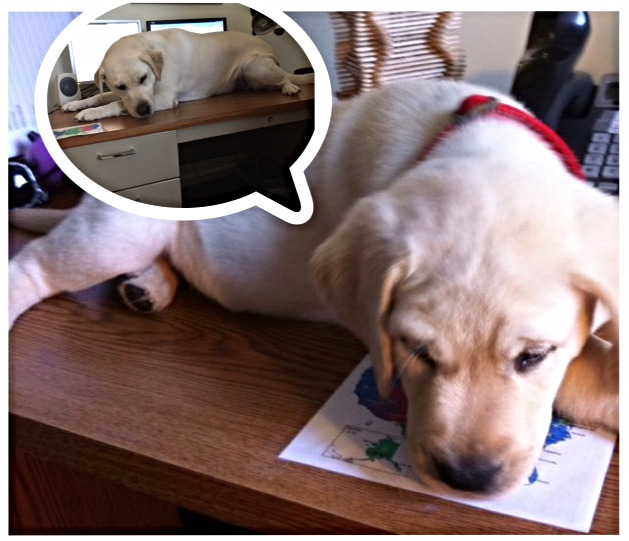 As you can probably see Benny here has always loved helping us out while were working. If you have any food Benny will be sure to eat it the second you turn around, as he loves cleaning up. My most favorite has to be when he lays under your desk and knocks all the cords loose just to keep your feet warm :). Benny has a special message: "Bow wow grr woof woof!" Now if your're wondering what this means, it means contact About Faces to book entertainment today, or else! Is the "or else" really necessary Benny? Happy 2nd of July? Apparently July 2nd is the real day of Independence, yet we celebrate on the fourth because that is when congress accepted Jefferson's declaration. Who knew? Thomas Jefferson drafted the Declaration of Independence on a "laptop"? During the time of signing a laptop was a writing desk that could fit on your lap. If we could only show him what a laptop means today! An estimated 150 million hot dogs will be consumed on July 4th. Holy hot dogs! 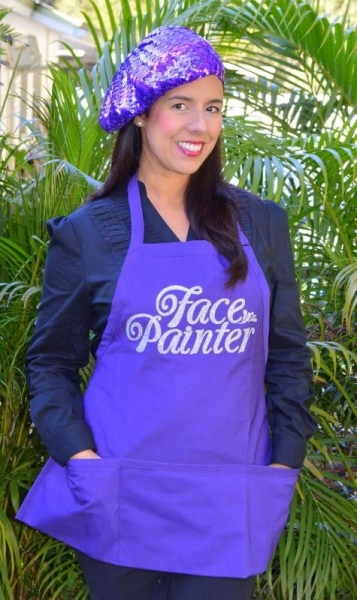 One of our face painters, Marcela would be ideal for any summer outing your having. Be sure to check her out!